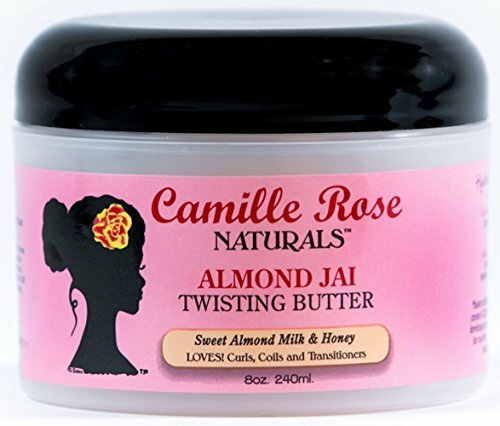 CoilyQueens™ : New natural product buzz! A shampoo, conditioner and a styler! 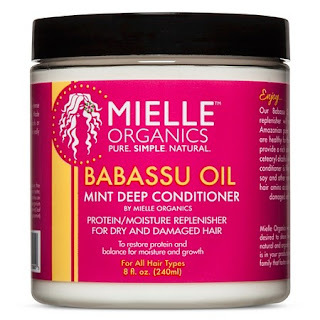 Curly Queens are giving these products 5 stars! If you are bored or unsatisfied with your present, shampoo, styler or conditioner, these are certainly products you must try. Give you a blast of moisture and an infusion of protein. Hydration and strength in one jar. Naturals are raving about the wonderful definition this gives their twist outs. Smooth twists with lots of shine. 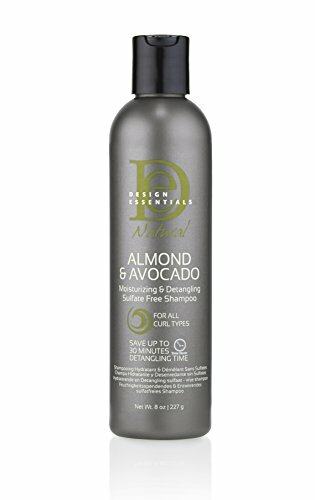 Looking for a shampoo to not only cleanse your hair well, but help you detangle with ease. Like butta! Testimony is this one delivers exactly what it promises. These products can be found at stores like Target, CVS or the beauty supply store.